With years of industry experience in Operations & Client Services, Marketing and Business Development, we will support you to achieve the results you want. 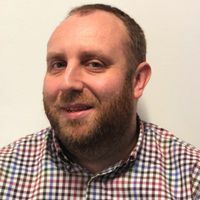 James is a qualified accountant who has held Senior Finance Positions at ITV, Universal Music, Sony Records and Sony Playstation. 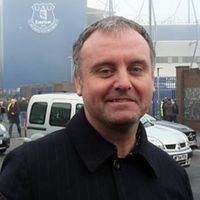 He joined Eventim in 2013 and is also Director of the Shiiine On Music Weekender – and an avid supporter of Everton FC. Dale is a highly experienced and passionate entertainment and ticketing professional with a solid, in-depth knowledge of the live industry and beyond. 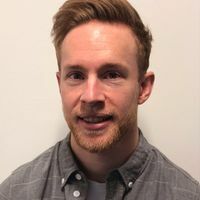 Highlights of his career include senior roles within the London 2012 and Rio 2016 Olympics ticketing teams, venue management of large, regional cinemas and theatres, as well as work on multiple, high-profile music events. He’s also a former world record holder, having taken part in the world’s largest rugby scrum in 2015! Maddy has been part of our team since 2010 and previously worked for 5 years at See Tickets in Account Management. 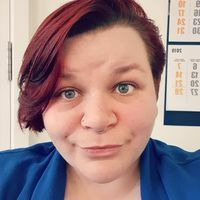 She oversees the Account Management, Customer Service and Technical Support teams within Operations, as well as our on-site box office services. Cornwall’s greatest export (after the pasty), Maddy is a fan of carbs, cats, metal and memes. 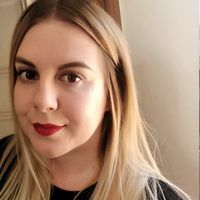 Larissa is a recent addition to our team at Eventim UK. 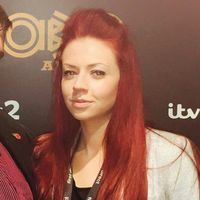 With a background in Arena Marketing and Commercial for SMG, she has successfully delivered naming rights sponsorships, secondary sponsorships and solely handled event marketing and PR for Manchester Arena. She also worked with us as a client for four years, prior to joining us. Adam is our enthusiastic and hardworking Marketing Director, with over 10 years of experience in marketing and advertising. Over the past seven years, he’s developed his skills in ticketing and live events. In this time, he has marketed and driven ticket sales for chart topping artists and events around the world. In his spare time, Adam is a keen runner and competes in marathons across the globe. Kim is still fairly new to Eventim UK team, joining the company in 2018. Previously Kim six years working in the West End as an Usher, VIP host, Accessibility Host and in the Box Office. Kim champions excellent service for each and every customer, and heads up our small but hardworking customer service team. Kim is an avid fan of witty puns, slogan T-shirts and all things Harry Potter.